It’s time to dust off the field marshal's baton and take command of any nation in World War II; the largest conflict in history. 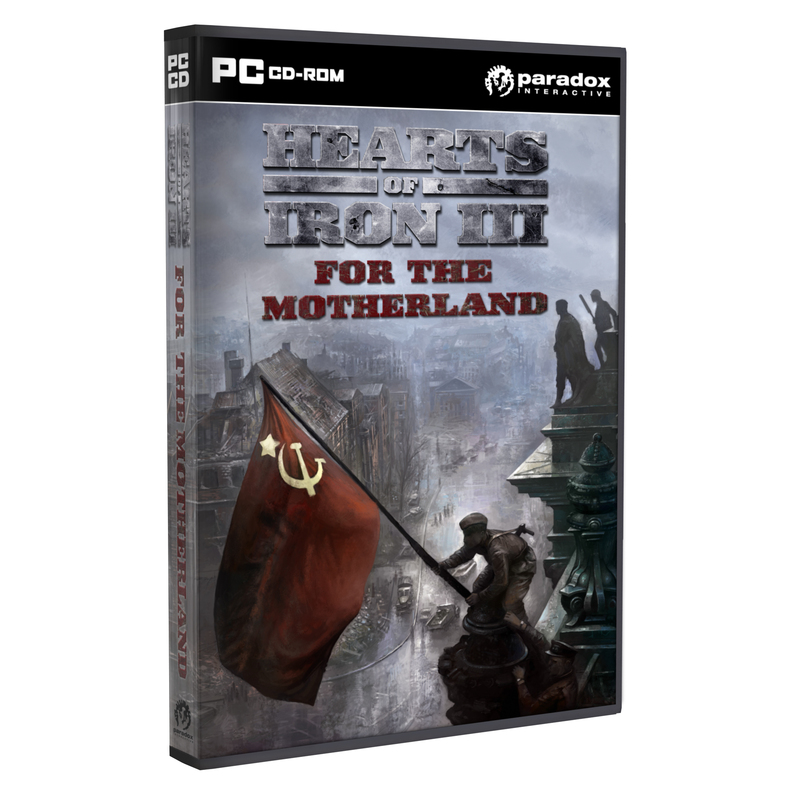 This expansion to the critically acclaimed Hearts of Iron III lets you take charge or delegate at any level, from division to nation, through a variety of scenarios. 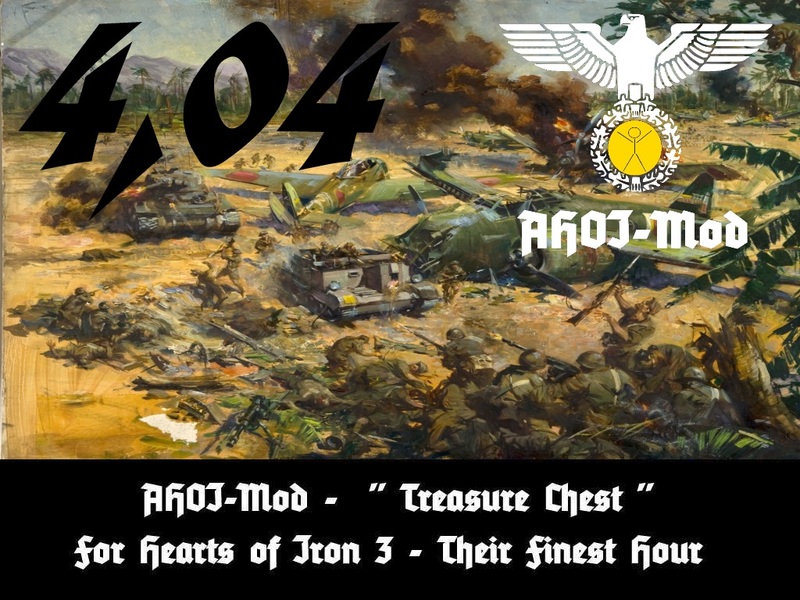 Dec 22 2015 AHOI-Mod "A HOI3 Treasure Chest"
With the new higher resolution you could see more information at a glance. You don't need to scroll so much anymore. 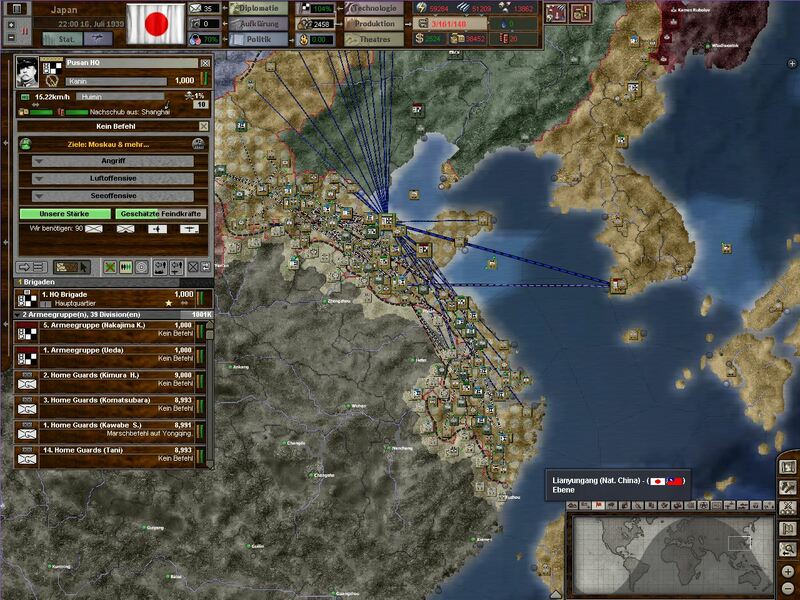 This is a backport of my widescreen Mod. With the new higher resolution you could see more information at a glance.